Are you looking for a unique piece of jewellery? Zambezi Jewels custom cuts and engraves various precious stones into beautiful pieces of jewellery. 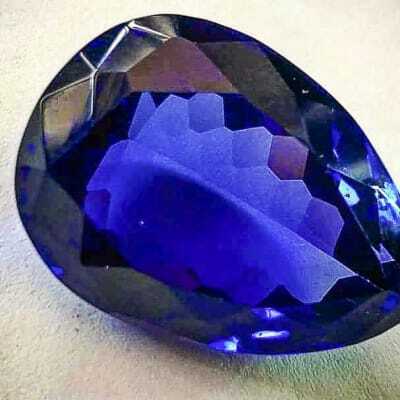 Stones can include emerald, ruby, blue sapphire, diamond, multi tourmaline, quartz, citrine, amethyst, aquamarine tourmaline and garnet. The Jewel of Africa is renowned for its exquisite bespoke gem-set jewellery which uses Zambia's most valuable gemstones including emerald, aquamarine, tourmaline, amethyst and citrine. 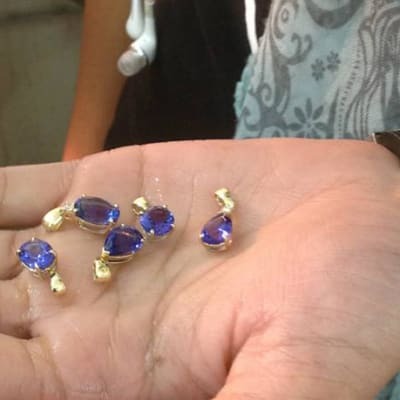 The gems are cut to accommodate the shapes and sizes of the raw gemstone in order to achieve optimum brilliance and the highest creative quality.